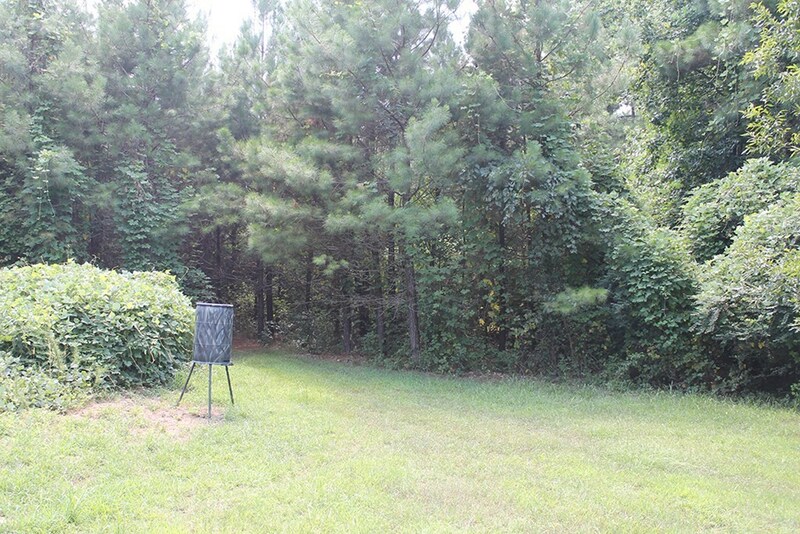 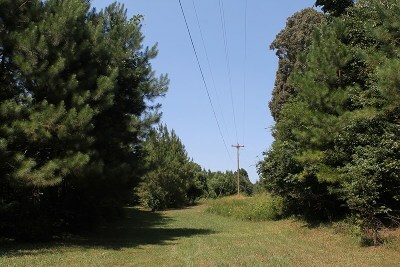 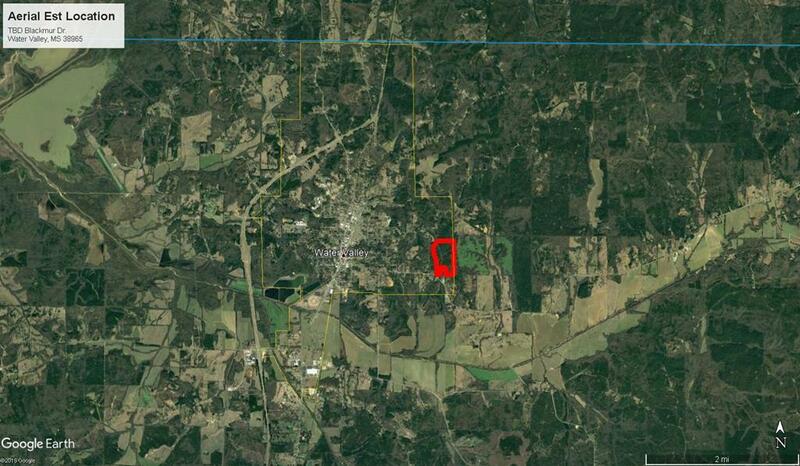 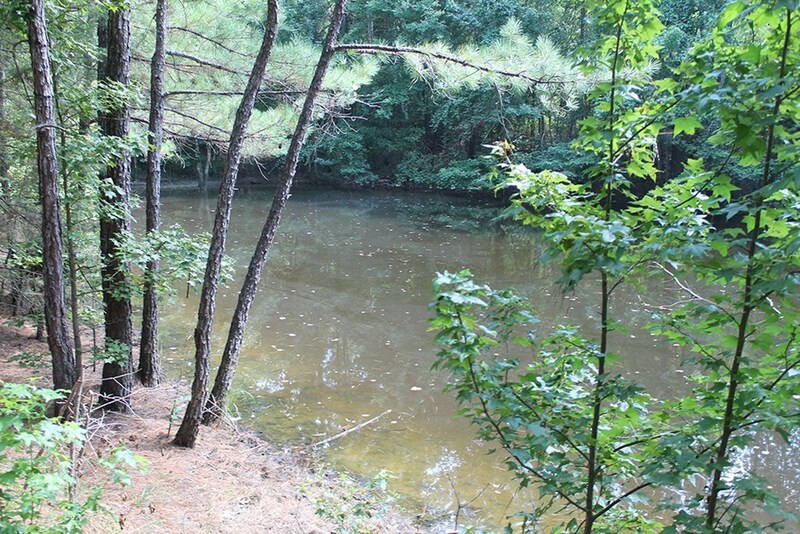 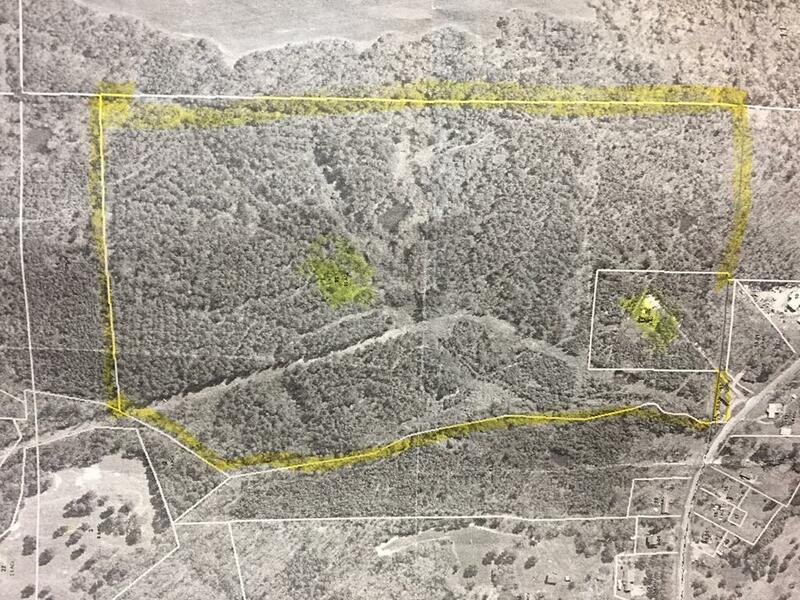 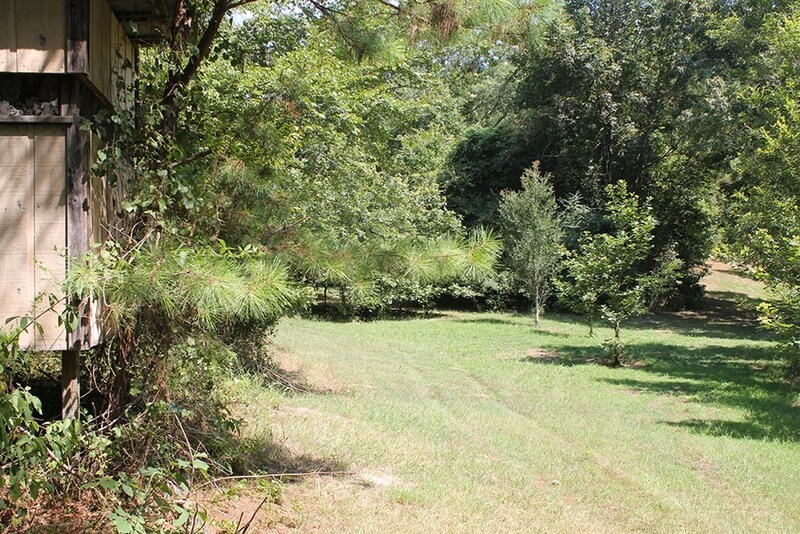 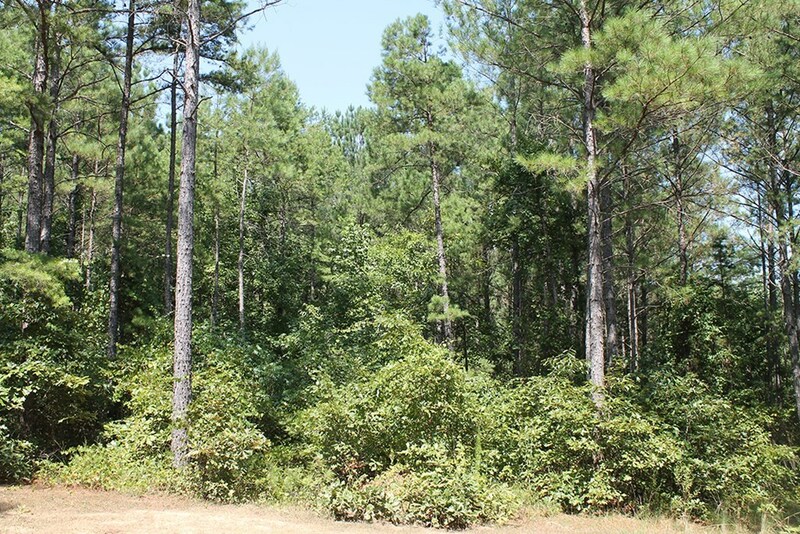 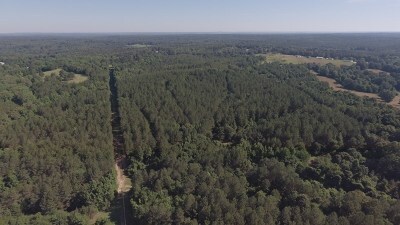 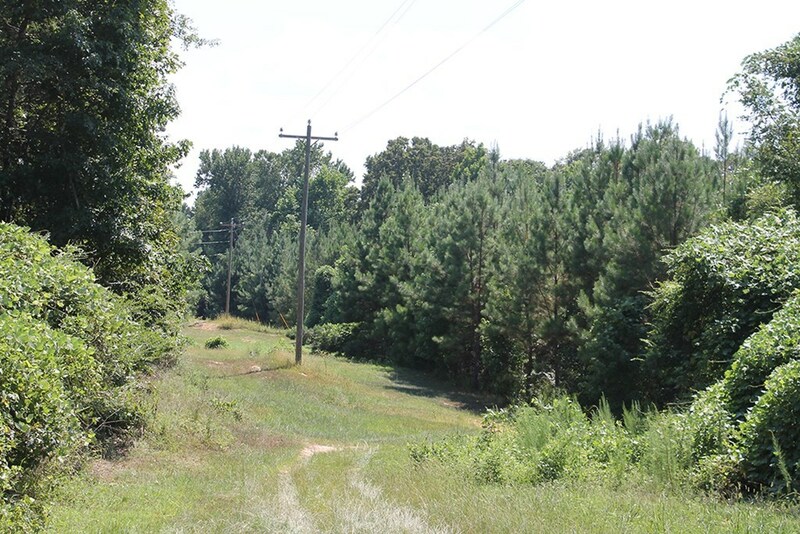 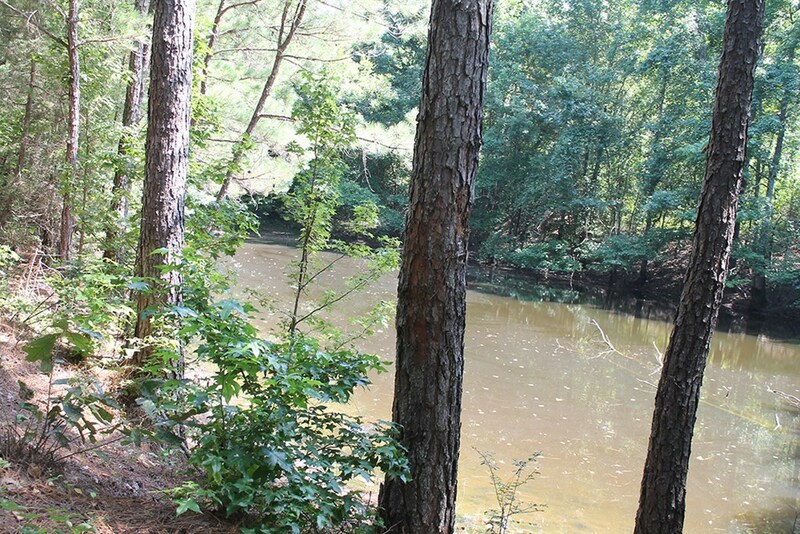 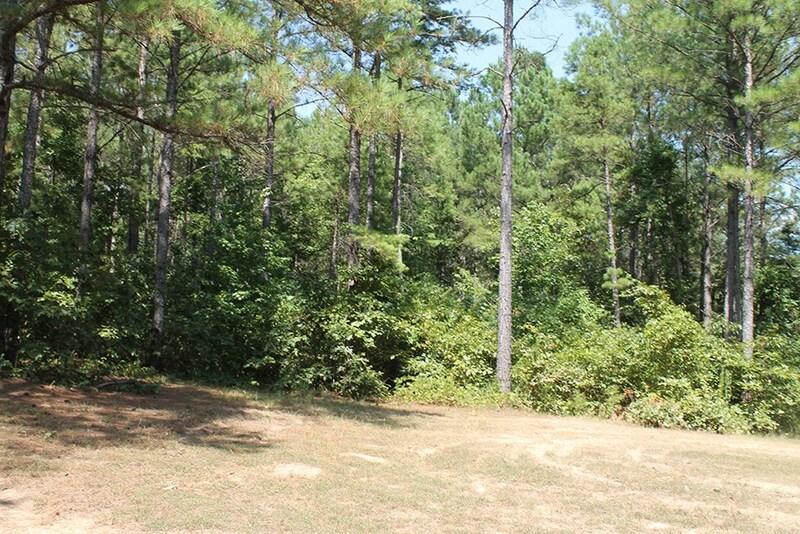 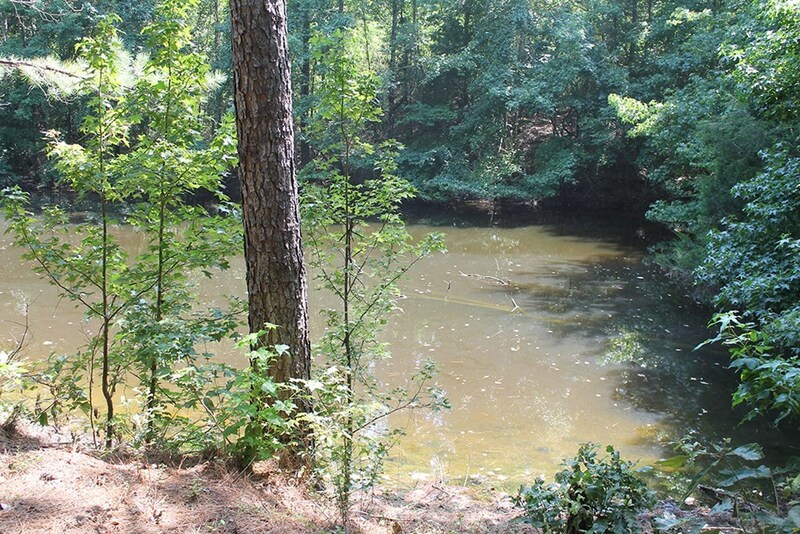 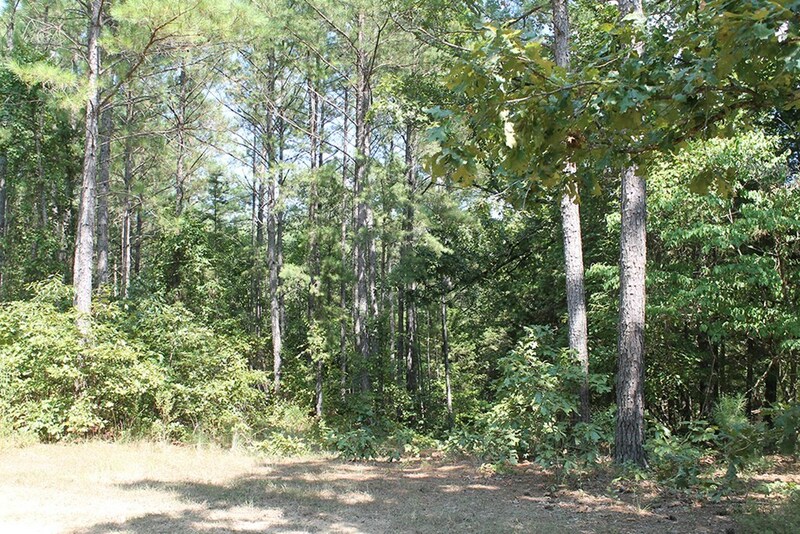 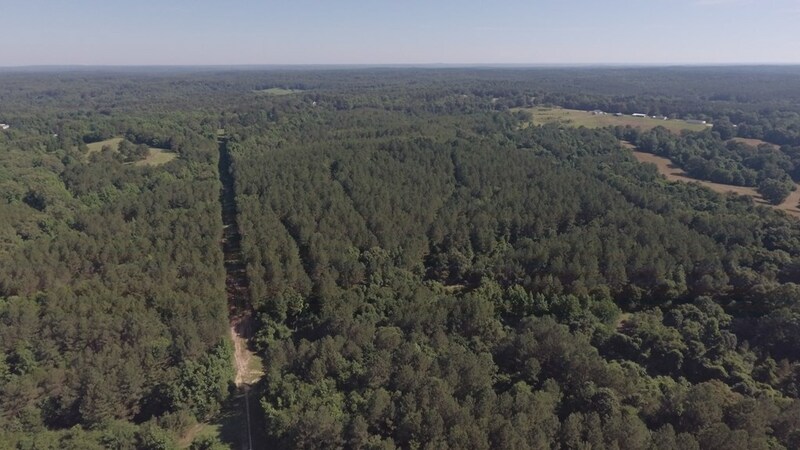 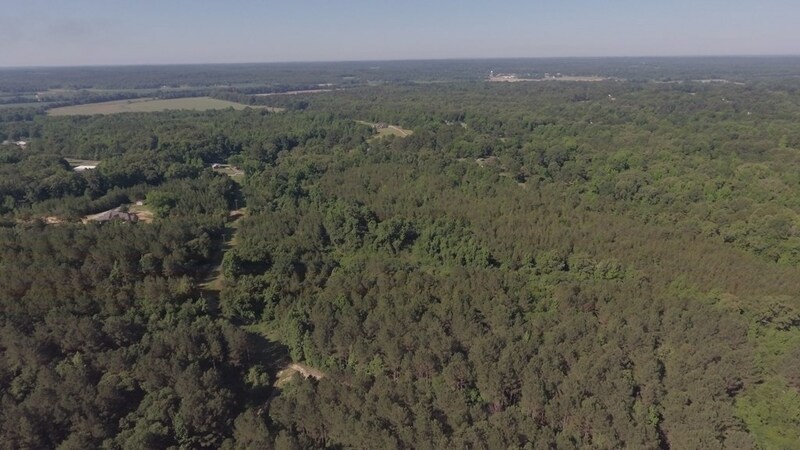 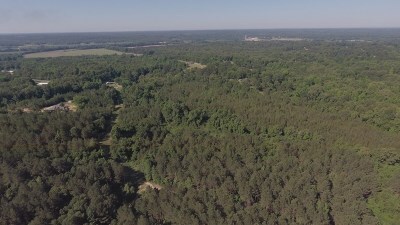 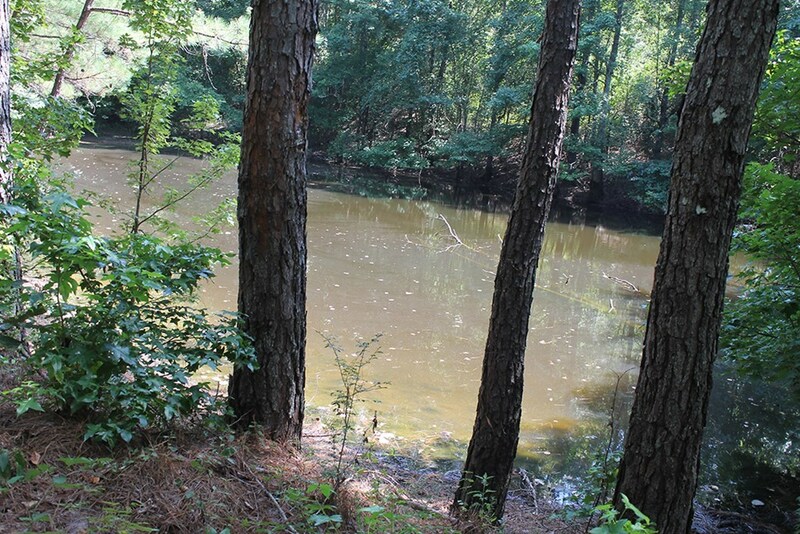 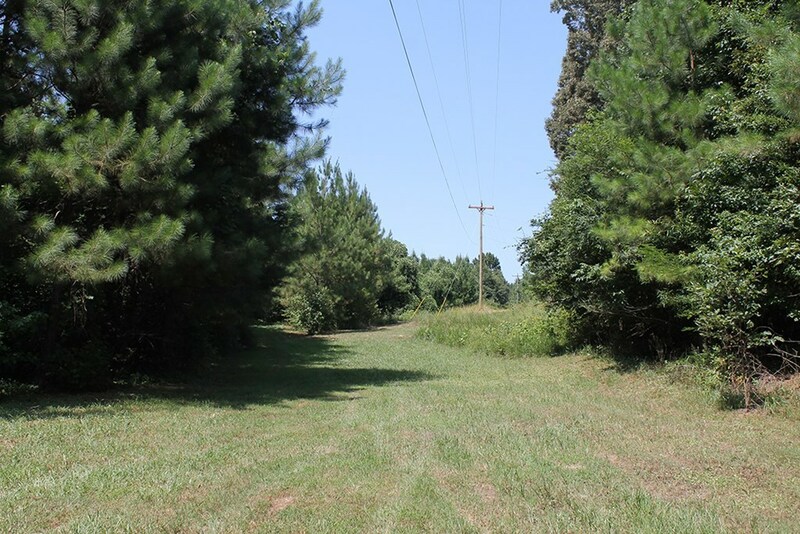 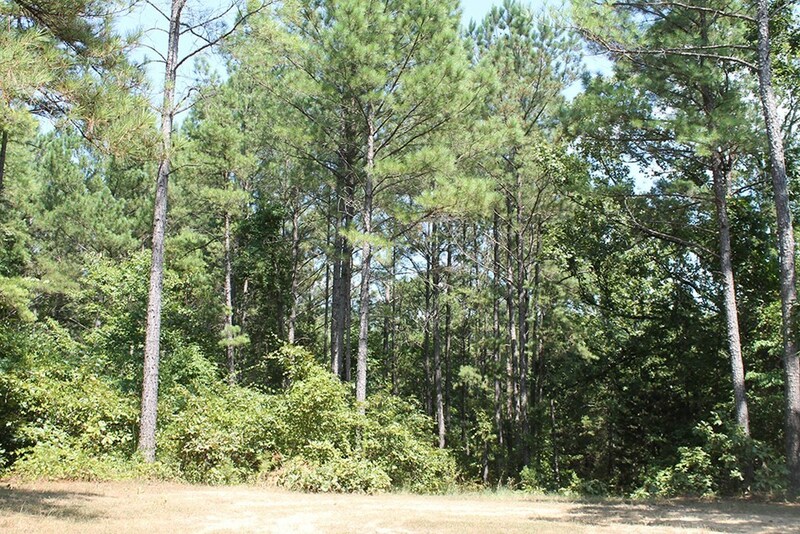 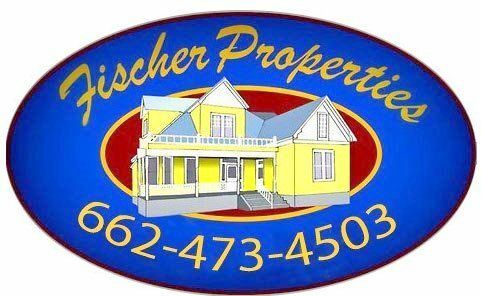 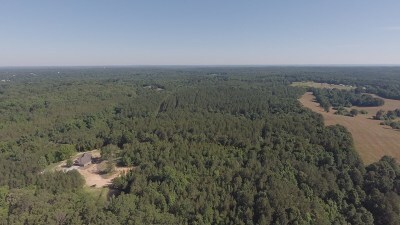 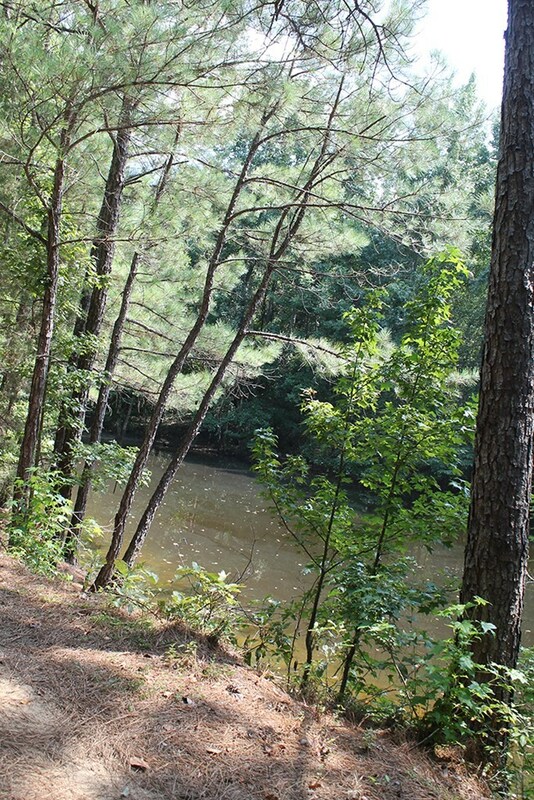 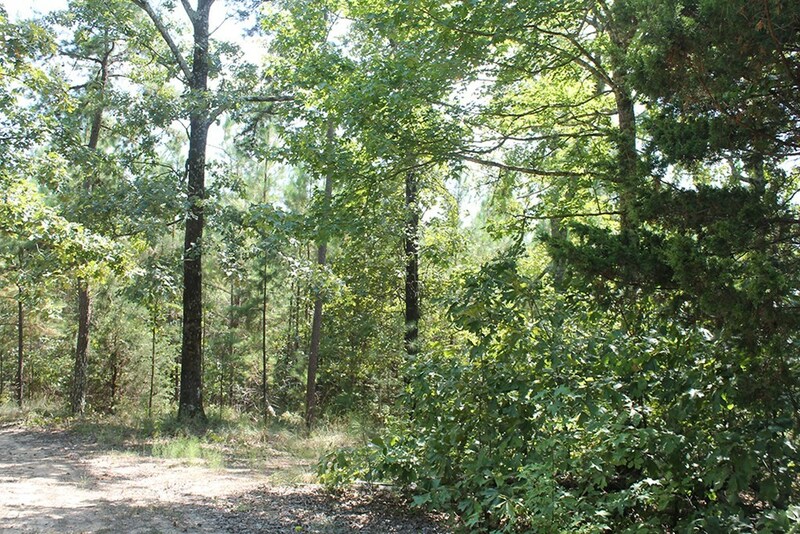 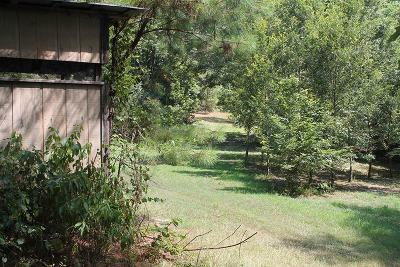 Located Less Than A Mile From Downtown Water Valley, This 63 Acre Property Features, A Pond And Nice Stand Of Mixed Pine And Hardwood Timber. 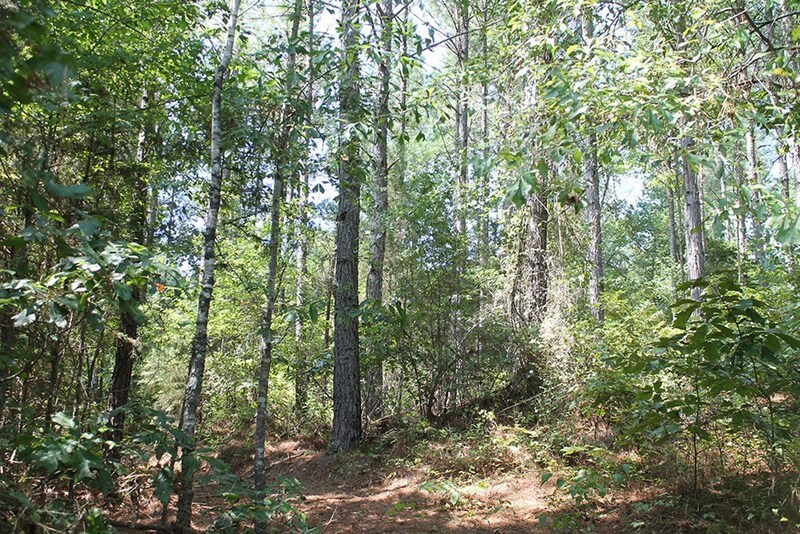 Pine Timber Consist Of Varying Ages From Approx 10 Year Old To 25 Year Old Plantation Pine. 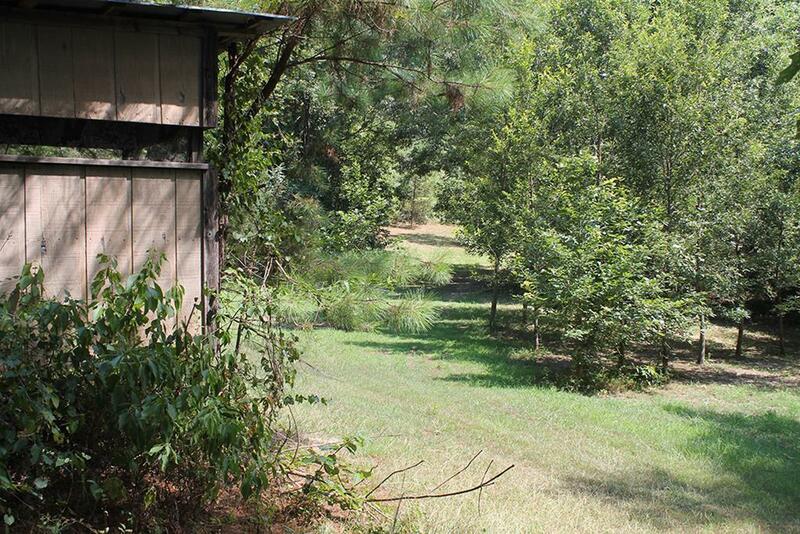 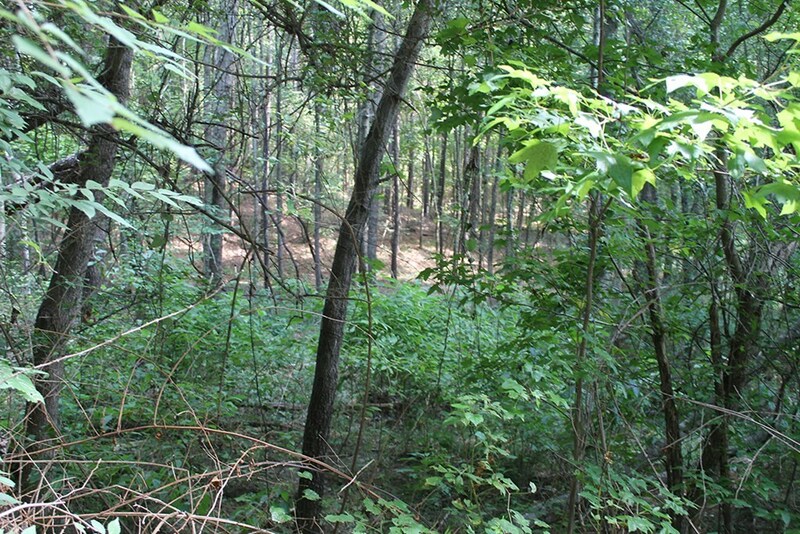 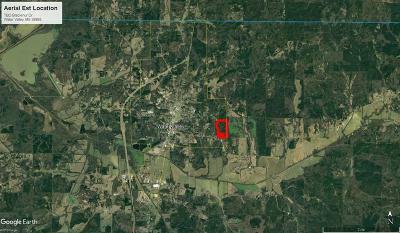 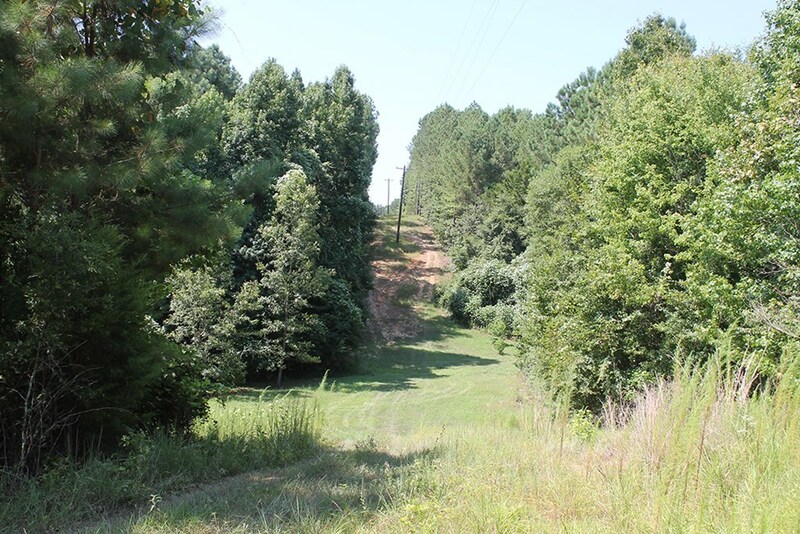 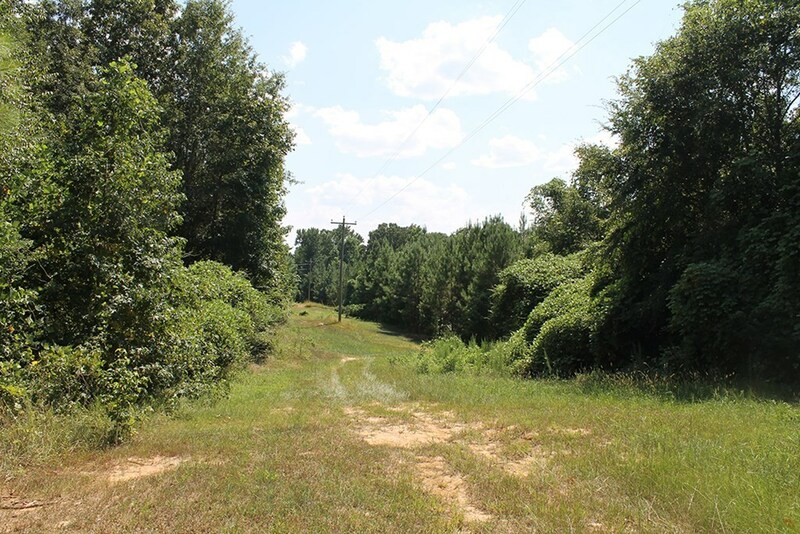 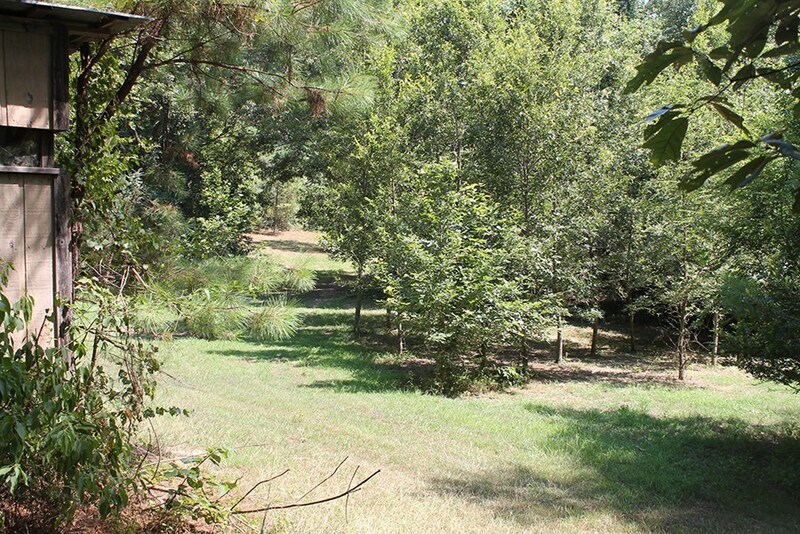 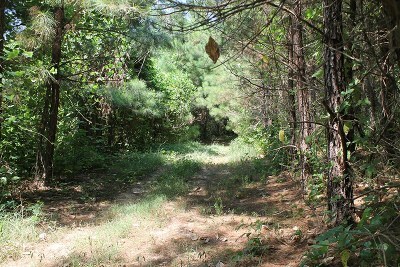 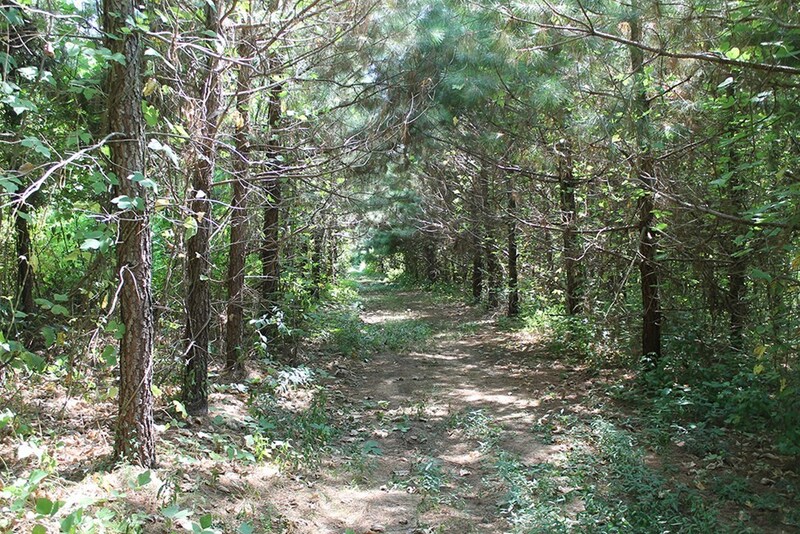 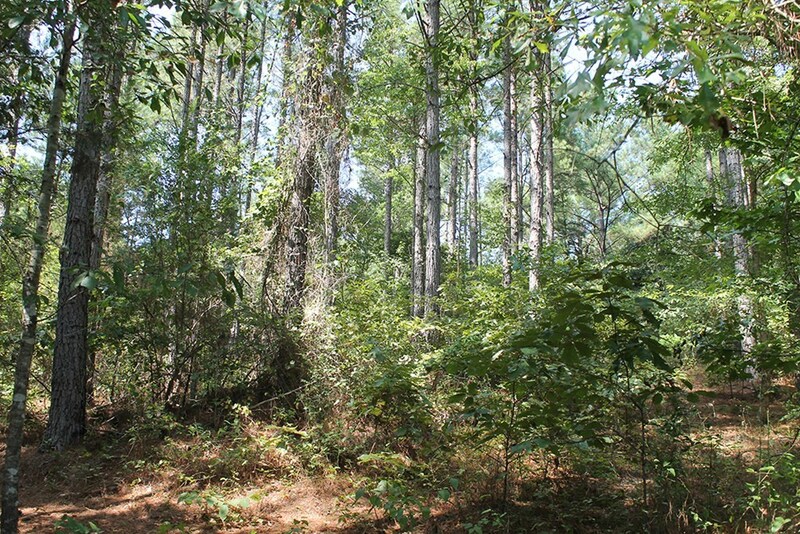 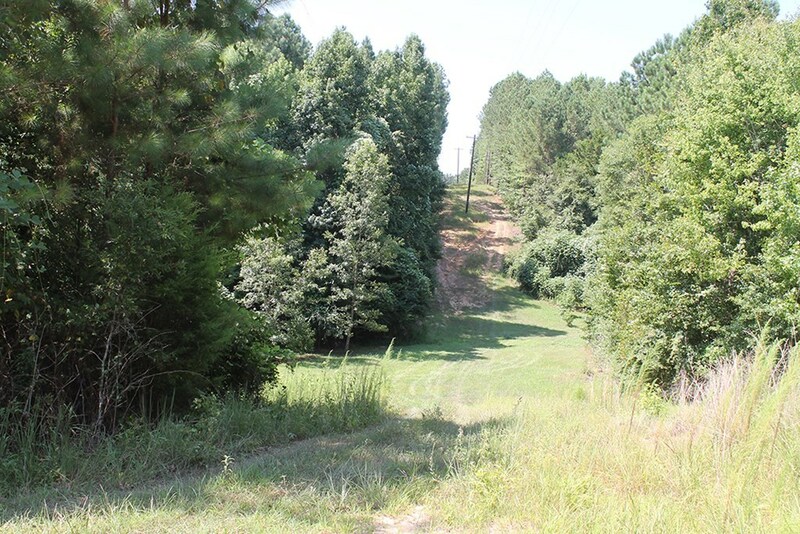 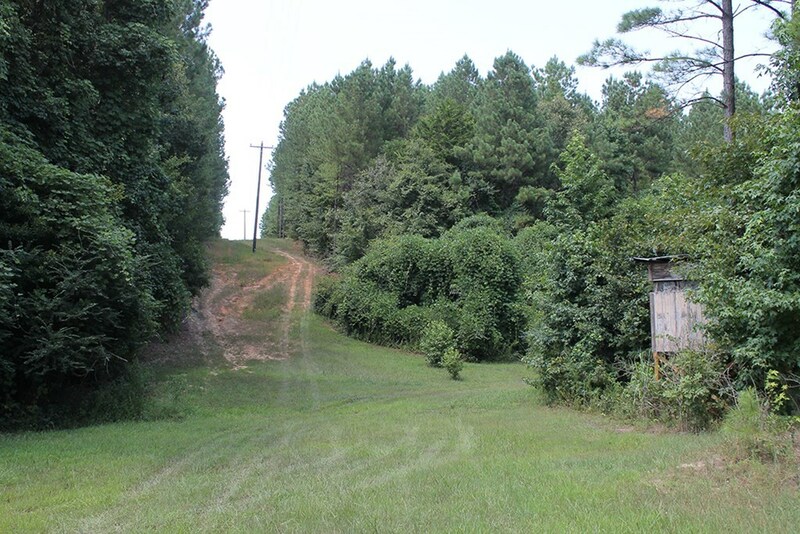 Owner Has A Trail System Throughout And Several Food Plots With Saw Tooth Oaks And Deer Stands. 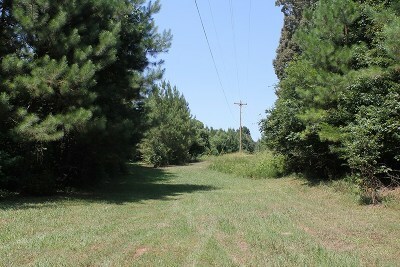 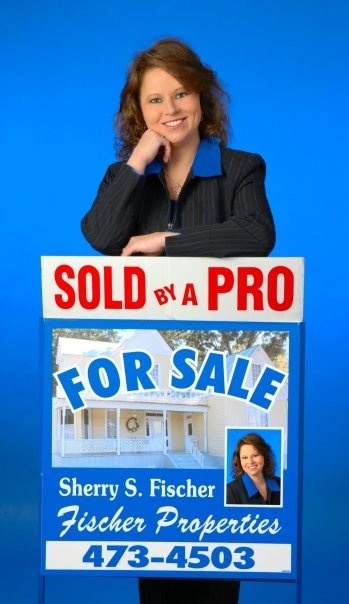 Survey To Determine Final Acreage.